How do I change the ear pads of my HD 280 PRO headphones? 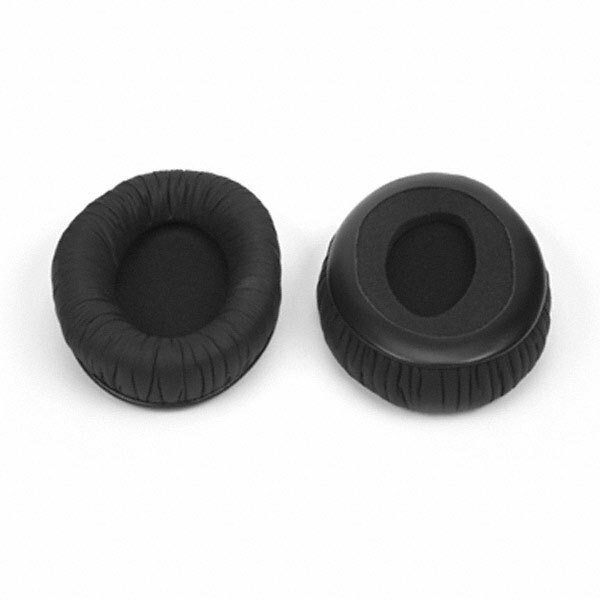 To remove the ear pads of the HD 280 PRO headphones simply pull on the ear pad until it detaches from the ear cup. The back side of the ear pads of the HD 280 PRO have a circle of leatherette. This circle of leatherette hooks into the groove on the HD 280 PRO ear cups to hold the ear pad in place. 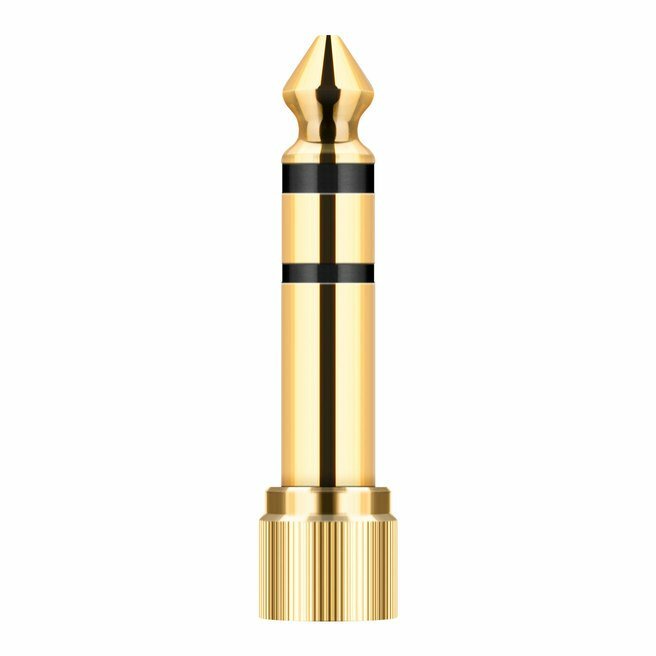 The easiest way to get the circle of leatherette into place is to hook part of the circle of leatherette into the groove then put your fingers inside the ear pad and push up and out until the leatherette circle hooks into place. Continue this motion all the way around the ear pad until the ear pad is fully in place. Please review this video (http://www.youtube.com/watch?v=SXqL7Q-tW6Y) to see how to change the ear pads of the HD 280 PRO headphones. NOTE: This procedure is the same for all the different variants of the HD 280 Series like the HMD 280-13, HMD 280-XQ, HMD 281-13, HMD 281-XQ. What is the difference between "open" and "closed" ear cups on headphones? With Sennheiser headphones the audio will always be accurate and responsive and is sure to please no matter what situation you need it for. An open (sometimes referred to as "open aire" headphone is one that uses some external airspace to reproduce life-like audio within the ear-cup. Think of it as having premium speakers next to your ears that you can control the volume for with extreme precision. The trade-off is that at extreme volumes some sound will leak out. Some of our "open aire" models include the HD 800, HD 700, HD 650, HD 600, HD 598, HD 558 and HD 518. A closed headphone isolates you from your environment and vice-versa (ie: the sound is contained within the headphones). This is perfect for critical listening or a situation where you do not want to disturb/be disturbed. Some of our "closed" models include the MOMENTUM, Urbanite XL, HD 380 PRO, HD 280 PRO, HD 449 and HD 439. What is the difference between the “old” HD 280 PRO and the “new” HD 280 PRO? The “old” and “new” HD 280 PRO feature the same technical specifications and characteristics. 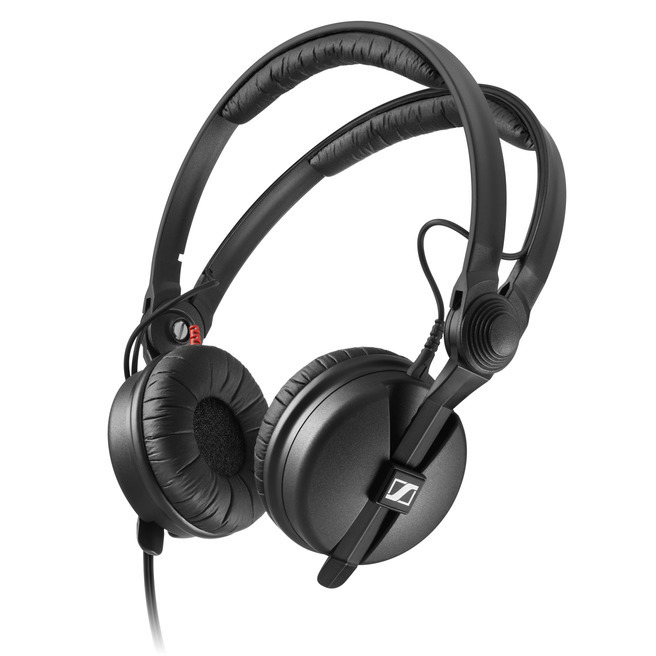 The “new” HD 280 PRO have been redesigned to have cleaner aesthetics and a more comfortable fit. Are the ear pads of the HD 280 PRO real leather or leatherette? 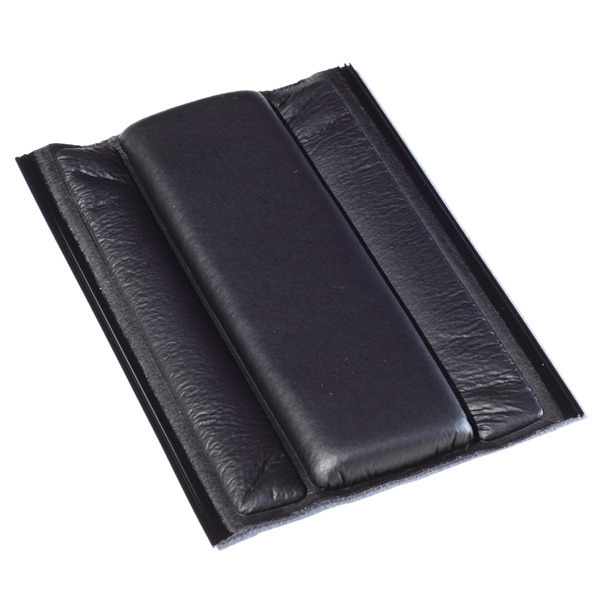 The ear pads of the HD 280 PRO are made of a synthetic leatherette. Is there a straight cable available? No. 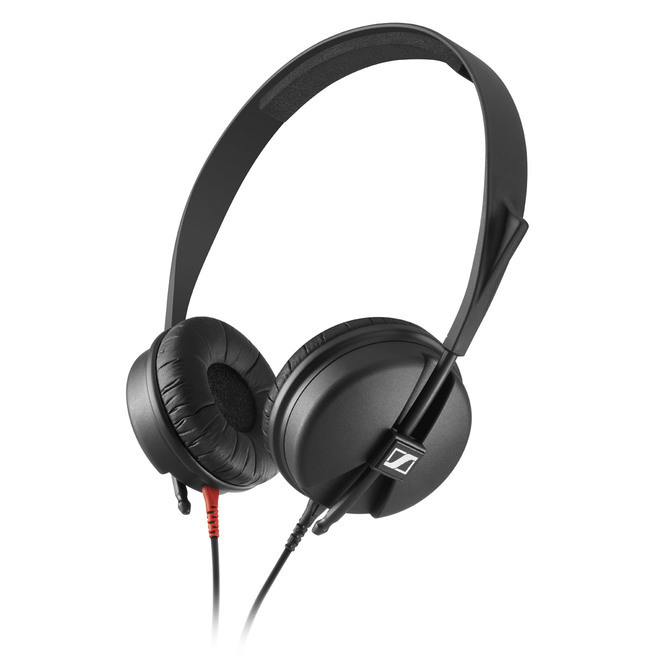 The only cable Sennheiser offers for the HD 280 PRO is the coiled cable that comes standard with the headphones. Why does Sennheiser not provide a straight cable for the HD 280 PRO? The HD 280 PRO is designed primarily for professional applications (like working in a studio) and the 3 meter coiled cable keeps the cable contained and out of the way while providing enough length for good movement. How much passive noise attenuation does the HD 280 PRO provide? The HD 280 PRO can provide up to 32 dB of passive noise attenuation.